HYDAC proportional pressure reducing valves are continuously adjustable valves. Therefore, they control the pressure of the consumer depending on the electrical current. An additional function is the maximum pressure protection. 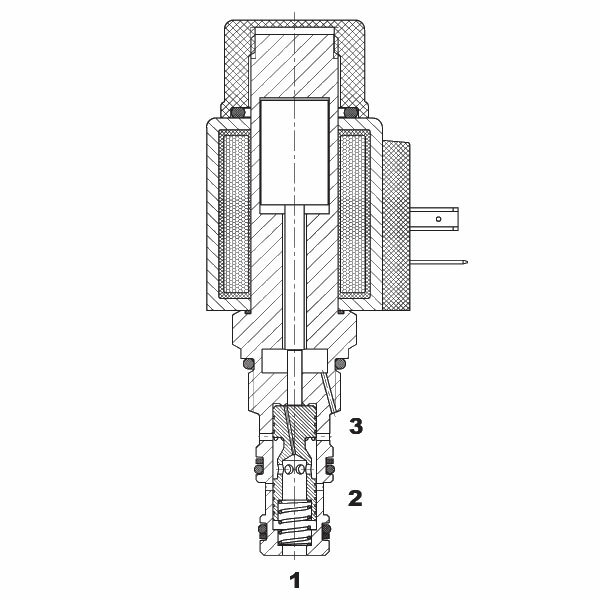 Moreover, these spool valves are available in direct acting or pilot-operated design.